For 2018, Toyota is pulling out all the stops when it comes to safety. 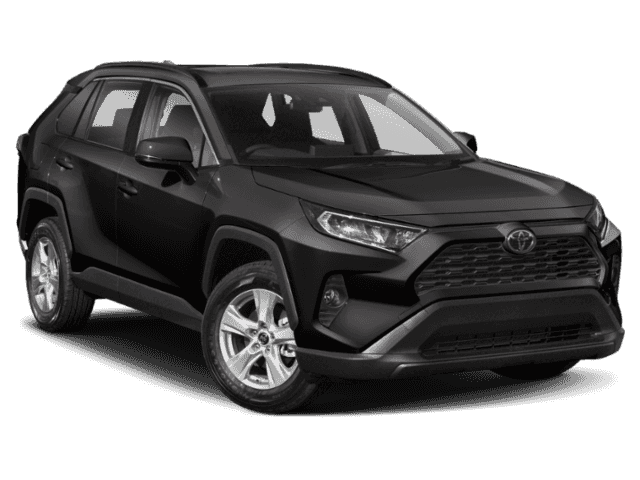 While other brands might make you pay more for them, Toyota includes the Toyota Safety Sense™ P (TSS-P) package with each and every Rav4 model. 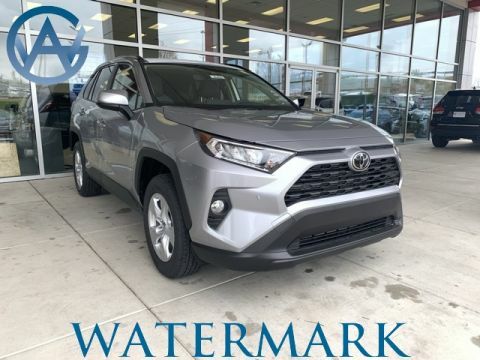 At Watermark Toyota, we’re proud to carry this advanced crossover, and you can explore this guide to the RAV4’s safety features today. If a collision is about to occur, this feature will alert you to the danger, adjust the braking force, and can even activate the brakes. When you’re taking tight turns on the dark roads near Bowling Green, automatic high beams will ensure you can see the road clearly. If you plan on logging long highway miles, this feature will let you maintain a preset following distance behind the vehicle ahead of you. On roads with clear lane markings, this feature alerts you if the Rav4 begins to drift out of its lane. 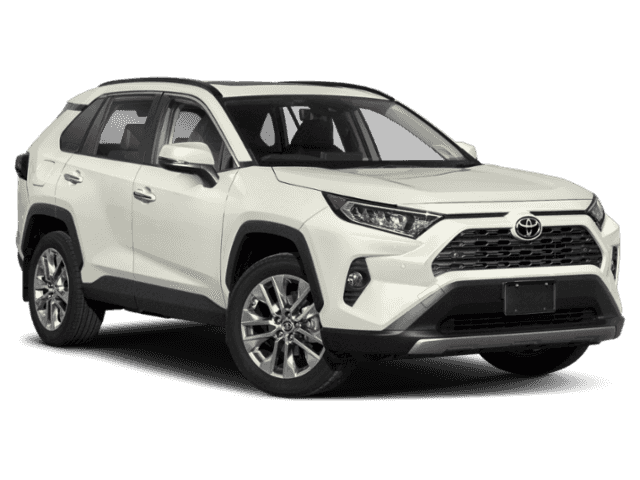 The RAV4’s safety systems don’t stop there. An available blind spot monitor takes the guesswork out of changing lanes. If a vehicle is hanging out in your blind spot, an icon on the side mirror lights up to alert you. 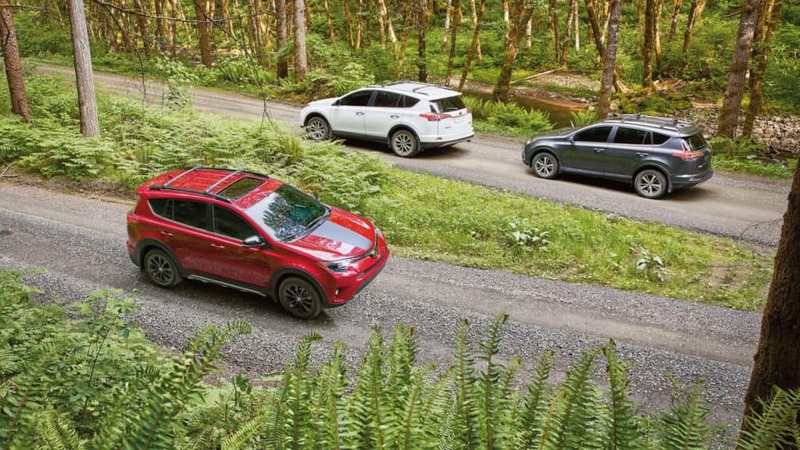 In addition, the RAV4 Star Safety System uses six interlinked safety features to ensure you stay in control. 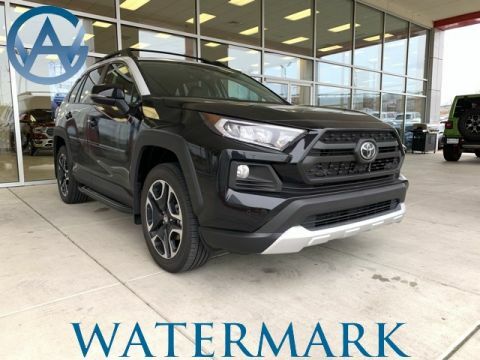 During a sudden rainstorm or on a dirt trail, you’ll enjoy the benefits of Vehicle Stability Control, Traction Control, Anti-lock Brakes, Electronic Brake-force Distribution, Brake Assist, and Smart Stop Technology. 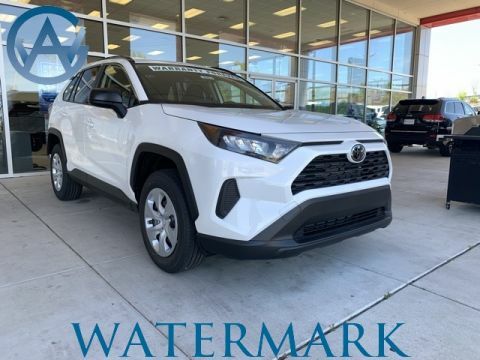 All these features give you more peace of mind while travelling the hectic streets of Madisonville, KY.
To speak to a member of our sales team about the RAV4’s safety features, just give Watermark Toyota a call at 800-549-3637. 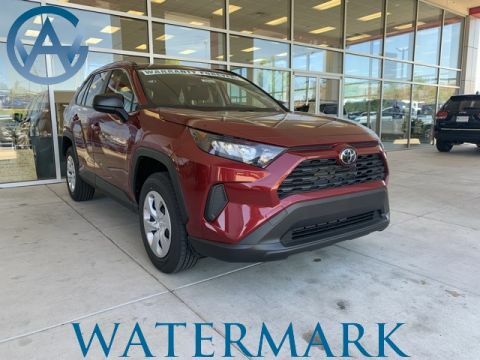 We offer an exclusive Watermark Warranty for added protection, and our selection of RAV4 models can’t be beat near the Bowling Green area. 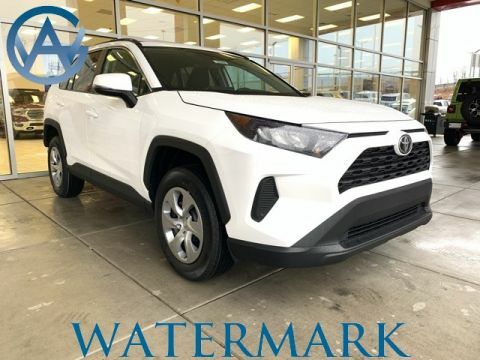 Schedule a test drive today to try out one of the RAV4’s distinctive trims at Watermark Toyota!